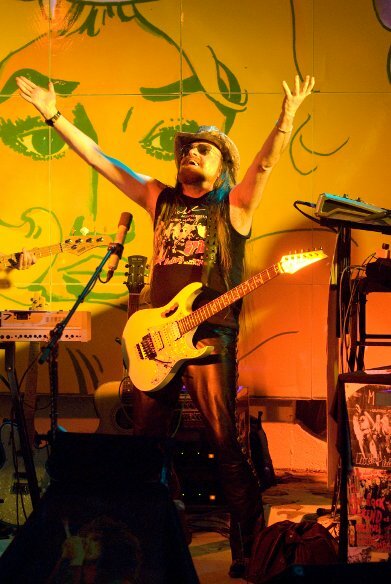 The intensely committed acoustic song ‘Damn It!‘ and Michel Montecrossa’s great message song for the whole world ‘Global Message‘. It’s screamin’ and I miss you. / Just wanna be near to you and kiss you. / Damn it, baby, somethin’ s missin’. / It’s near and yet so far, things are driftin’. what you see when you are dreamin’. / I’m not dreamin’, I am lovin’. / Damn it, baby, no need for sorrow. / I am here, I’m today not just tomorrow. Hundred people got killed somewhere. / I’m happy with you, the earth is still there. / Damn it, baby! Yes, we are lucky! / Damn it, baby! I know that you love me! 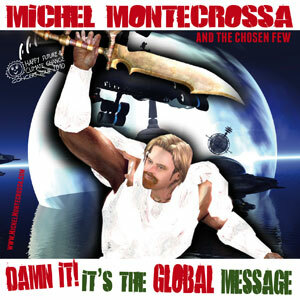 CD-News: Ab sofort ist Michel Montecrossa ‘s Maxi-Single ‘Damn It! It’s The Global Messsage’ erhältlich. 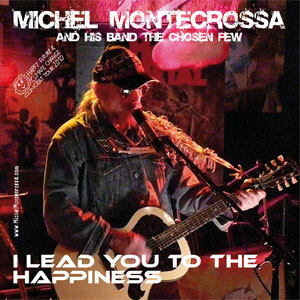 Die Maxi-Single umfasst 2 Themensongs, die während Michel Montecrossa’s Auftritt beim Spirit Of Woodstock Festival in Mirapuri (Italien) aufgezeichnet wurden: das bewegende Akustik-Stück’Damn It!‘ sowie Michel Montecrossa’s Message Song an die ganze Welt ‘Global Message. 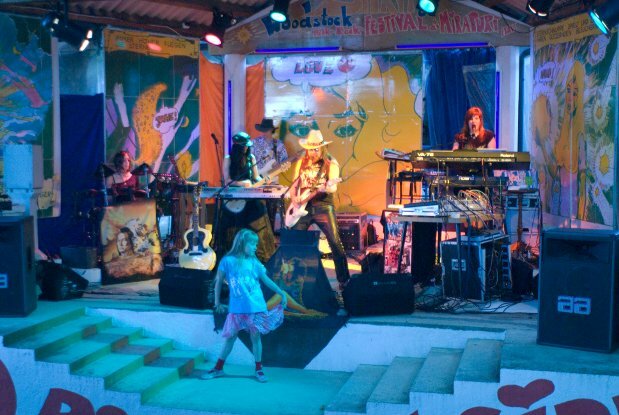 Michel Montecrossa wird am 28.08.2010 mit dem ‘DreamSpace’ Climate Change Concert beim gleichnamigen Dreamspace Cyberrock & Dance-Electronica Music and Art Festival in Mirapuri (Italien) auftreten. 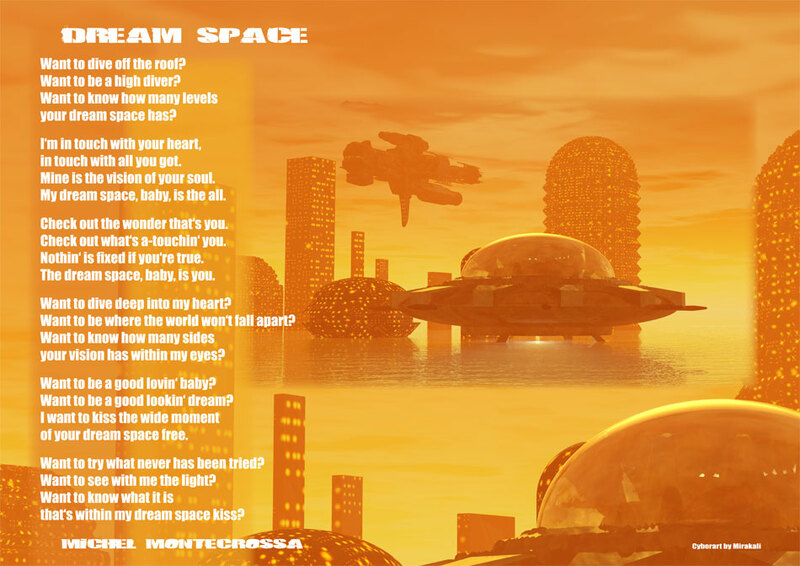 21:00 – 23:00 Uhr DreamSpace Cyberrock & Dance-Electronica Concert mit Michel Montecrossa, Mirakali, Diana Antara, Double Soul und Gästen .. The DreamSpace Cyberrock & Dance-Electronica Music and Art Festival in Mirapuri (Italy) taking place this year on 28.08.2010 was founded by Cyberrocker Michel Montecrossa in 2010, supported by Filmaur Multimedia, Mira Sound Germany and the Omnidiet Resort and Business Hotel. 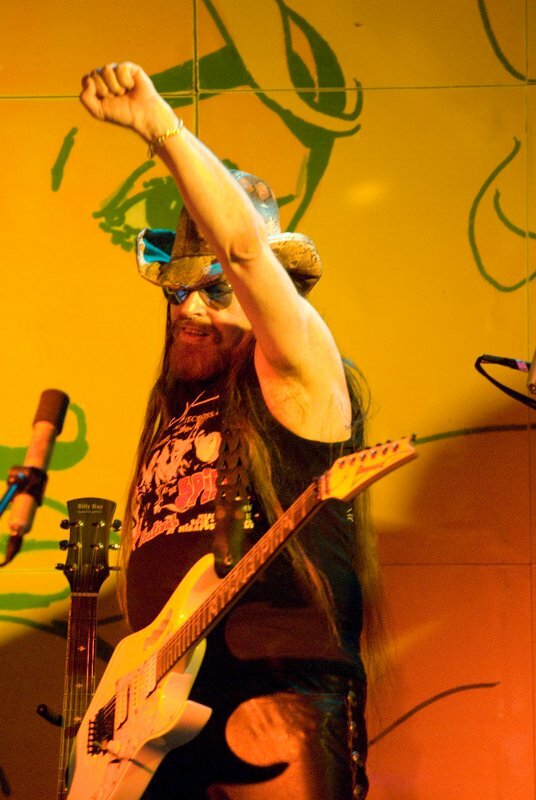 Michel Montecrossa, Mirakali, Diana Antara, Double Soul and guests will play at the DreamSpace Cyberrock & Dance-Electronica Music and Art Festival in Mirapuri on 28.08.2010 from 21:00 – 23:00 (9:00 pm to 11:00 pm). 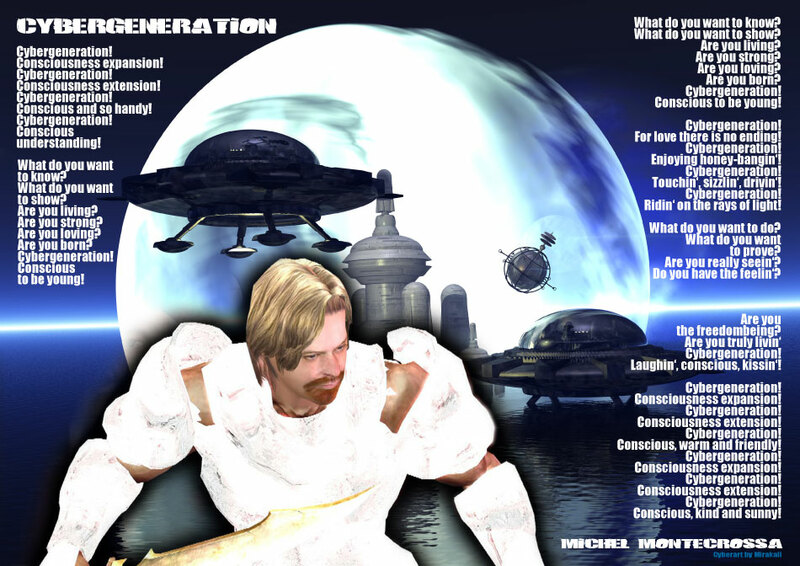 From 19:00 – 21:00 (7:00 pm to 9:00 pm) there will be a Cyberart exhibition as well as virtual reality short movies by Mirakali, Diana Antara and Michel Montecrossa. 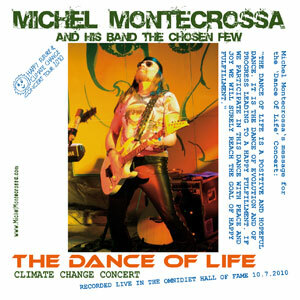 The ‘I Lead You To The Happiness’ Climate Change Concert, released by Mira Sound Germany as double Audio-CD and DVD is Michel Montecrossa’s sixth acoustic and dance-electronica concert of the Happy Future and Climate Change Concert Tour 2010. Performed in the Omnidiet Music-Hall the concert includes 24 acoustic and dance songs including the title songs ‘I Lead You‘ and ‘The Happiness‘ as well as great dancefloor hits like ‘Honey For Honey‘ and ‘Exploration Teknotrance‘. 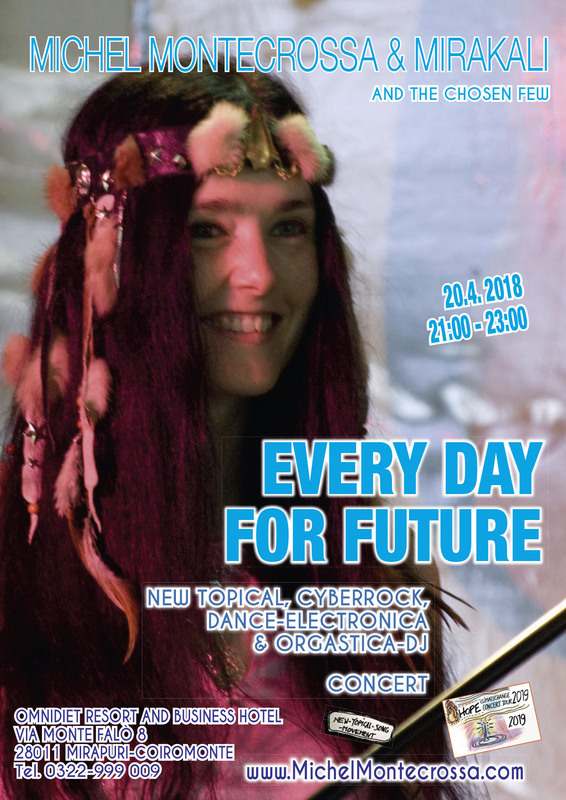 Mirakali and Diana Antara contribute great songs like ‘Memories Of Tomorrow‘ and ‘Living Our Dream‘. 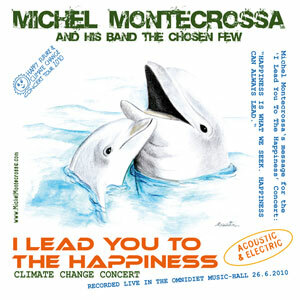 CD-News: Ab sofort ist Michel Montecrossa ‘s Doppel-CD des ‘I Lead You To The Happiness’ Climate Change Concert erhältlich, ein von Akustikstücken und Dance-Tracks geprägtes Album seiner ganzjährigen Happy Future and Climate Change Concert Tour 2010.
here are the first brilliant pics from the Spirit of Woodstock Festival 2010 – the concerts at the festival will continue today and tomorrow (7.08. and 8.08.2010) from 7 p.m. to 12 p.m. (19:00 – 24:00) – don’t you dare miss it!! !